Forced to accept drastic changes, make lifestyle-altering decisions, and develop new coping skills, many people going through divorce are left with little hope for the future and even less energy for daily living. 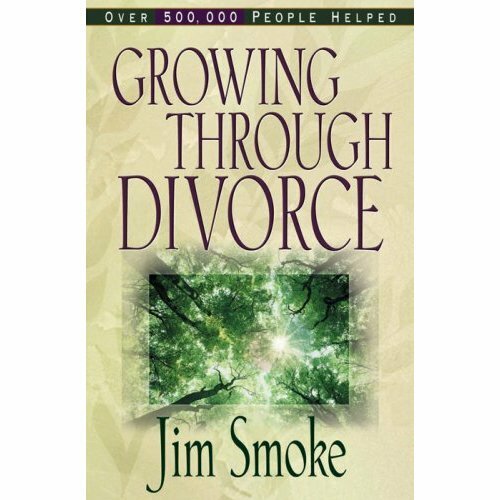 Drawing on insights garnered through years of helping people survive divorce, Jim Smoke offers God's wisdom and step-by-step guidance for anyone experiencing divorce. Topics include: committing the situation to God through prayer helping children adjust seeking legal advice income issues contemplating remarriage Discussion questions and a working guide section help readers take stock of their situation, handle day-to-day details, and rediscover hope and joy in their lives. 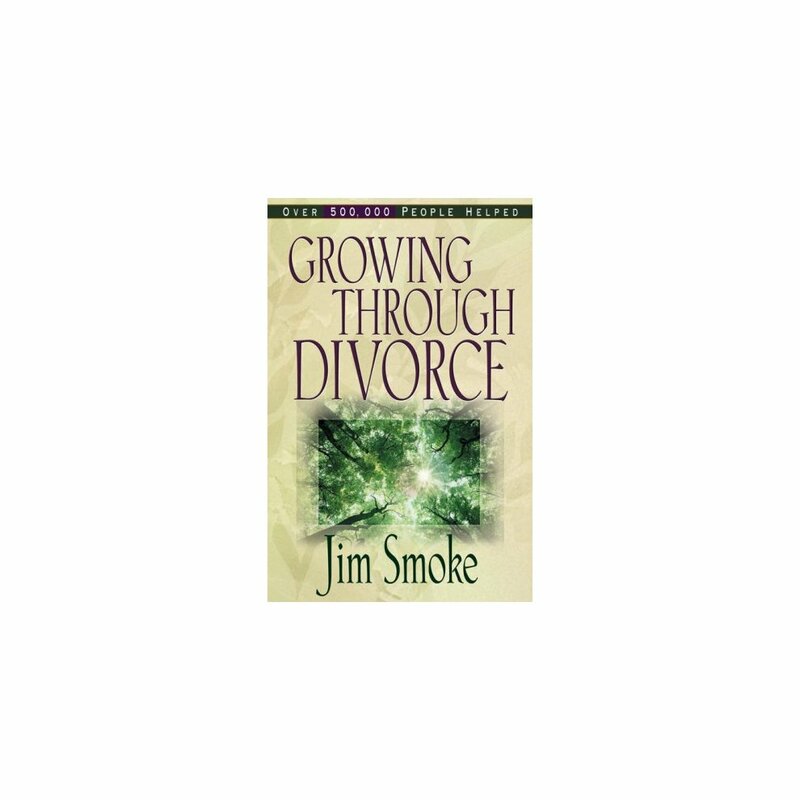 Growing Through Divorce (more than 540,000 copies sold) now has a fresh new cover.